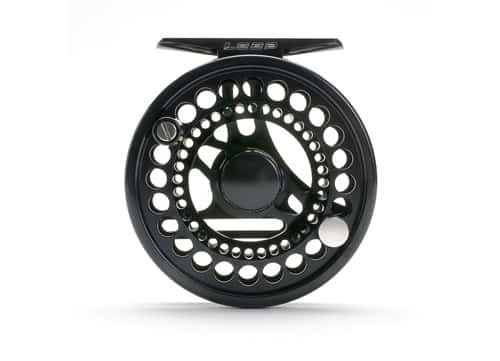 Loop Opt Fly Reels come in a wide variety of sizes, each optimized for specific fishing applications. Creek and DryFly, with a silky-smooth drag that handles the thinnest leader. The OPTi Runner, which is built on the same principles as its big brother Speedrunner, is the obvious choice for light double-hand rods or slightly heavier single-hand rods. The brand new Opti Strike has the same diameter as the Runner but with a higher-capacity spool. Speedrunner features an inset handle and extra diameter for speedsters. Megaloop comes with dual braking plates and a super sturdy construction for tackling really big fish. The king of the hill is the OPTi Big. With an absolutely huge drag system it is designed to stop anything. 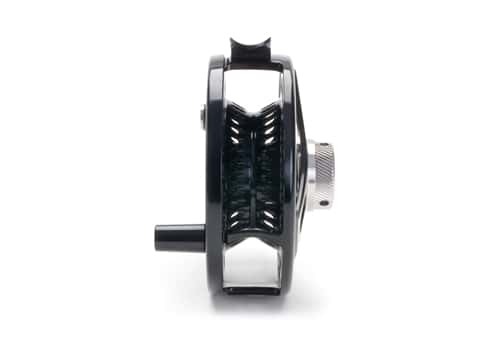 The OPTi reel will be your best and most beautiful friend for life. 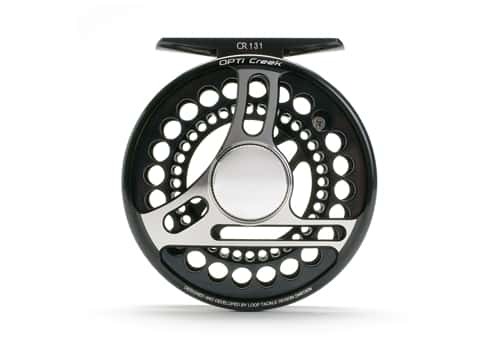 This Loop Opti Creek fly reel came with fly line that was expertly installed and the fly reel itself is a gem. I had no idea that a fly reel could feel so natural to use until I conducted the first cast, it was so smooth and really felt great to use.